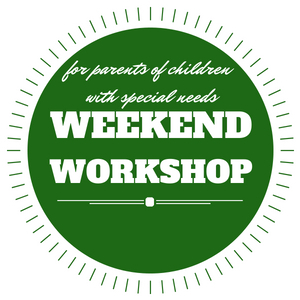 Weekend Workshop for parents of children with special needs. Meet and learn with Stefanie Krupp, who is a a certified chiropractor, nutritionist and functional medicine practitioner. 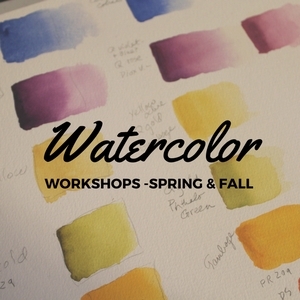 Spring: Join Judy Morris for learning, creating... and having FUN with watercolor painting! 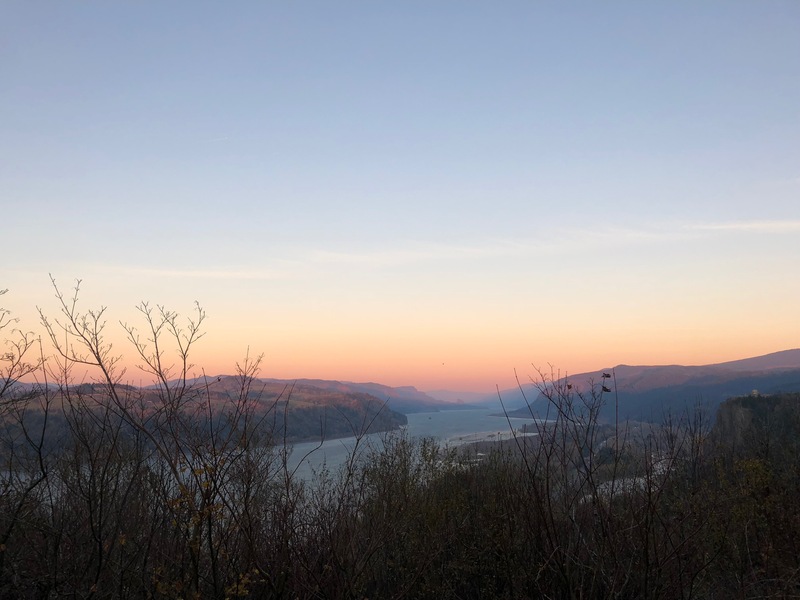 Fall: Join Rene Eisenbart & Chris Stubbs for a fabulous workshop! 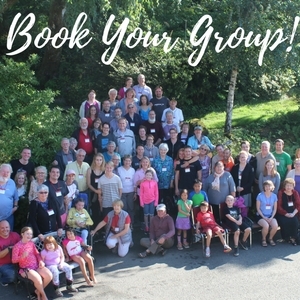 Registration is open for the fall workshop. Waiting list is available for the spring workshop. Want info on dates, prices, etc? 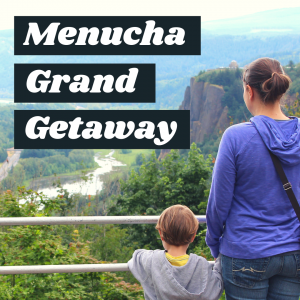 Call our office at 503-695-2243. Or click on the above photo and we'll email you the information you need to make a decision. Hope to see you here!